Books build better brains, especially when parents understand the power that routines around sharing books together have to strengthen parent-child relationships and even the trajectory of a child’s life. 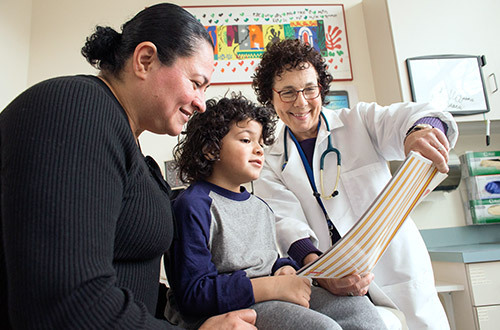 At each well visit, medical providers model reading together, conversation and language-rich play. Parents take home new books and proven skills to stimulate healthy brain development and strengthen connections with their young children. Since our founding we have grown at a rate of 400%. 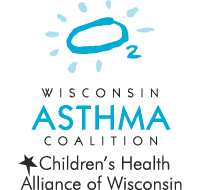 We are now engaged with more than one in four of the primary care clinics in the state providing preventive care to children. 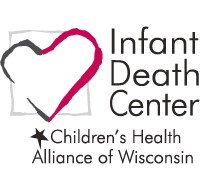 Reach Out and Read Wisconsin creates partnerships with public and private, state and local organizations to strengthen support for children and families from before birth through age 5. 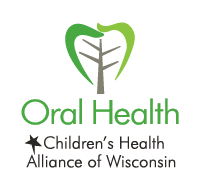 Through education and networking opportunities on both the community and legislative level, Reach Out and Read Wisconsin advocates for early childhood intervention, starting in infancy, so that the next generation has the skills they need to lead our state forward. 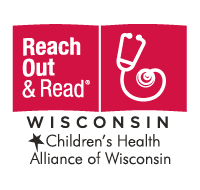 Reach Out and Read Wisconsin is part of a national network with a National Center, 28 affiliates and more than 5,800 participating clinic locations. Reading daily with children from birth has a lasting effect on brain, language and literacy development, parent-child relationships and social-emotional health. Reach Out and Read is the only national network of medical providers ensuring that millions of infants and toddlers do not miss out on critical years of early brain development by integrating early literacy into the healthcare experience, starting at birth. 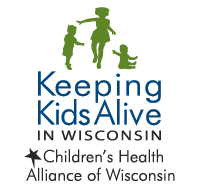 Reach Out and Read Wisconsin’s two-generation intervention supports parent and child bonding, early brain development and a life-long love of learning. 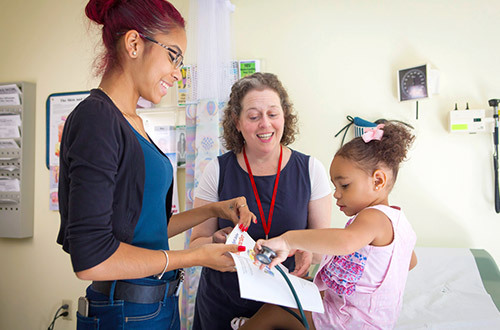 Reach Out and Read is unique in its unparalleled access to children, supporting families through the trusted voice of their medical provider. We help build strengths and skills in parents to prepare children for lifelong success. Parents are 2.5 times more likely to read with their children. Children’s language development improved by 3-6 months. Children’s language ability improves with increased exposure. Participating clinics can access tools, booklists, literacy resources and fundraising information to help manage their program. Looking for a participating clinic near you? Use our interactive map to find locations. Interested in adding Reach Out and Read as a standard of care in your clinic or community? Learn more about starting our early literacy intervention and the application process. 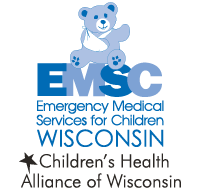 With your help, we are able to train more providers, prescribe more books and change the lives of more Wisconsin children. From book drives to volunteering, there are many ways to get involved. 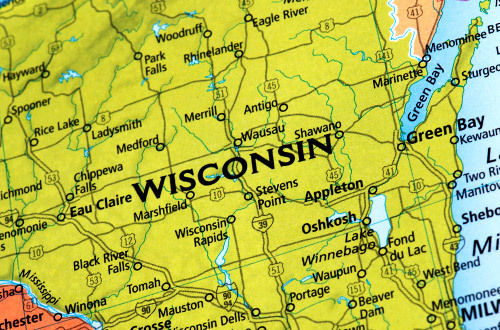 The Reach Out and Read Wisconsin Advisory Council is made up of community leaders, medical providers, business owners and librarians from across the state. 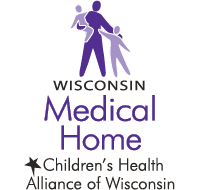 Members meet three times per year to provide leadership, guidance and vision to Reach Out and Read Wisconsin.